Want better information architecture without becoming an information architect? User experience design expert, Lou Rosenfield details 8 of the best practices, so you don’t have to. In this 90-minute talk, you’ll learn immediate steps that you can take improve the structure of your sites. This talk is ideal for anyone involved in the creation of websites. 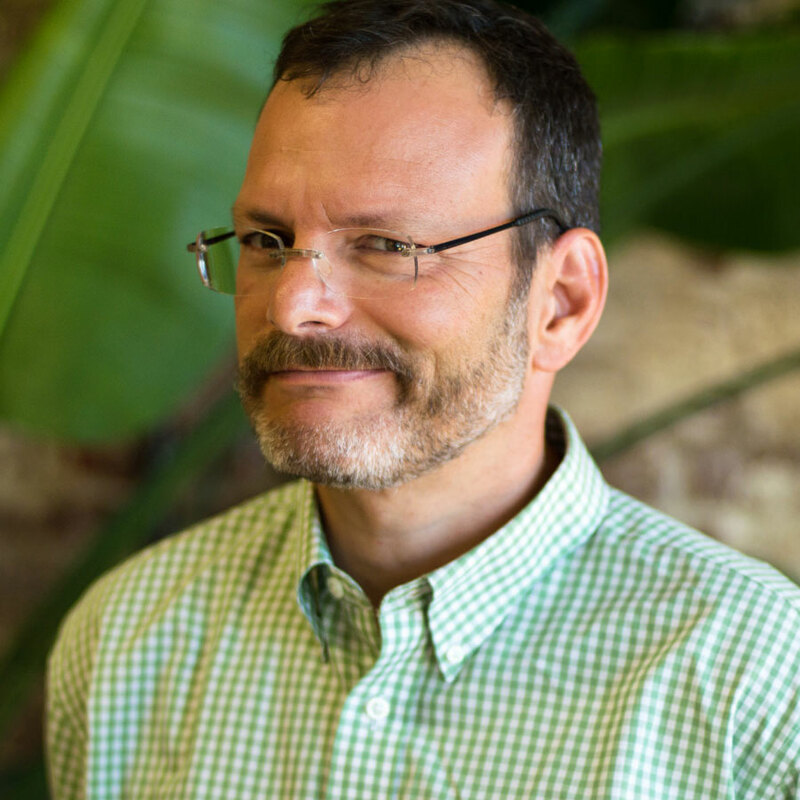 Lou Rosenfeld is a leader in the field of user experience design. He’s the founder of Rosenfeld Media, a user experience publishing house. He has been instrumental in developing the field of information architecture and articulating the role of librarianship in the field. He is also a co-author of Information Architecture for the World Wide Web. Do users or clients regularly complain about how difficult it is to find content on your site? If the site has an extensive collection of content, findability is vital to making the site actually useful. No matter how great the content is, it’s useless if people can’t find it. That’s what Lou Rosenfeld, this course’s instructor, calls the “findability gap.” It is something information architects work to fill, making sites easier to navigate as a result. Diagnose the important problems. There might be a lot of problems involved with the findability of a site. Lou Rosenfield helps students determine which are the most important to focus on first. Website designers learn how to use the Zipf curve and a wide range of other great new tools to do this. Balance your evidence. Understanding analytics data is an important step towards making data-driven decisions. This course will teach students how to gain evidence that will back up decisions for the structure of a site. Advocate for the long term. Hopefully, the site will remain in use for the long term. This course helps students think through how to structure a site so that information can be easily added without requiring a full reorganization down the road. They will learn to keep their eye on the end goal and advocate for a long-term strategy. Measure engagement. Designers want to know that their work is making a difference. This class will teach students how to measure the ways users engage with a system so that they can use those metrics to continue to improve their site. Support contextual navigation. This course will explain content modeling, which allows architects to uncover important metadata. Improve search across silos. If users have the option to create specialized search queries, this course will help students design specialized results to those queries. Combine design approaches effectively. Navigation is important, but the appearance of the site is important as well. This course will help students combine all of the aspects of navigation with attractive design. Tune your designs over time. Like everything in life, a site’s navigation will constantly be growing and improving. This course teaches students how to monitor their website and determine what needs improvement. After watching 8 Better Practices, students will have a strong understanding of the importance of Information Architecture and how to create a robust architecture for any site. In just an hour and a half, they’ll gain a valuable skill that employers are looking for. Plus, they will be able to contribute their knowledge to any business’ major findability challenges. 8 Better Practices for Great Information Architecture will help anyone build an easier to navigate website. In just 90 minutes, you’ll learn some great takeaways, and with All You Can Learn, you can revisit his talk as needed. If you are looking for a straightforward how-to for basic information architecture, this talk delivers.